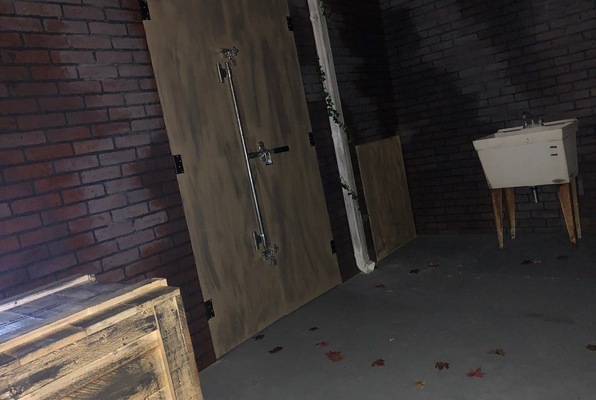 Choose one of the 2 escape rooms available in and around Shelby! Escape rooms are perfect for any occasion: a night out with friends, a date, a birthday celebration or a team-building activity. Search for clues, solve puzzles and work together to uncover the mystery – it’s time you escaped the room! Will you discover the secret of Pleasant City Hotel? Or will yours be the next name added to the list of mysterious disappearances? Could this be the place you've hoped for? A place to rebuild and start over? Or is this Sanctuary just a prison in disguise? 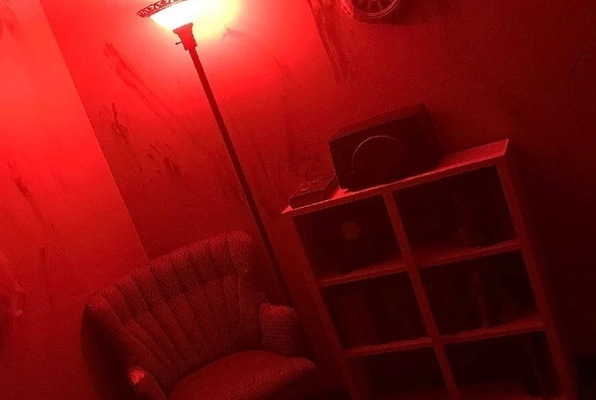 We are not strangers to escape rooms, and this is now one of our favorites! We had a blast! Awesome staff, immersive design, and puzzles that really make you think. We escaped from Room 1306; can you? I was pleasantly surprised by the quality of this escape room. Room 1306 was very well put together, the puzzles made sense, and I had a great time escaping. The props and decor where great as well. I can’t wait to go back when they open their next room, Sanctuary. I can’t wait to go back! We did an escape room in Gastonia once before this one blew it out of the water. From the very beginning this is so much fun. The people who run it are so friendly and funny. It was so much fun. Well worth 25 per person!! We did room 1306 and I’m ready to go back and do the next room!